"Driven Wedge," mixed media on paper, Dim. 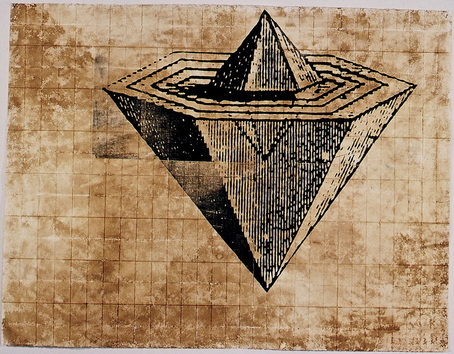 38 1/4" X 50" 1998. "Inner Core," mixed media on paper, Dim. 38 1/4" X 50" 1998. 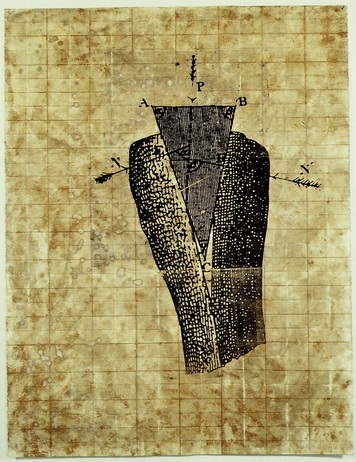 "Enigma," mixed media on paper, Dimensions: 38 1/4" X 50," 1998. 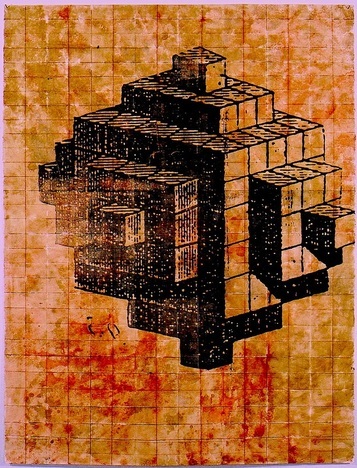 "Changes' Push," mixed media print, 1998. 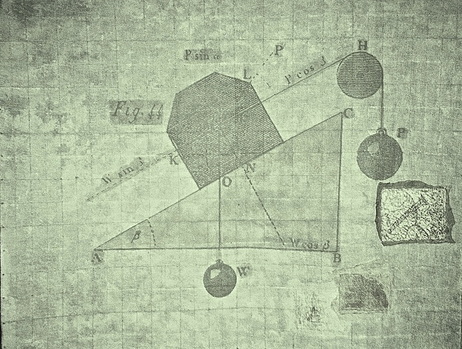 "Dislocation," mixed media print, 1998. 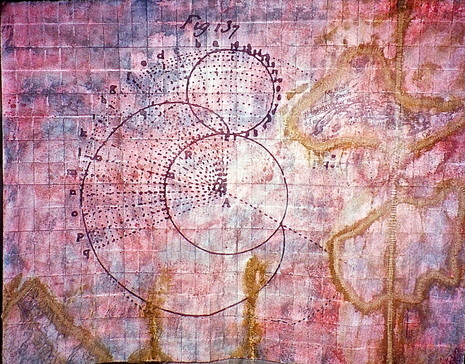 "Split Cultural Soul," mixed media cyanotype print, 1997.